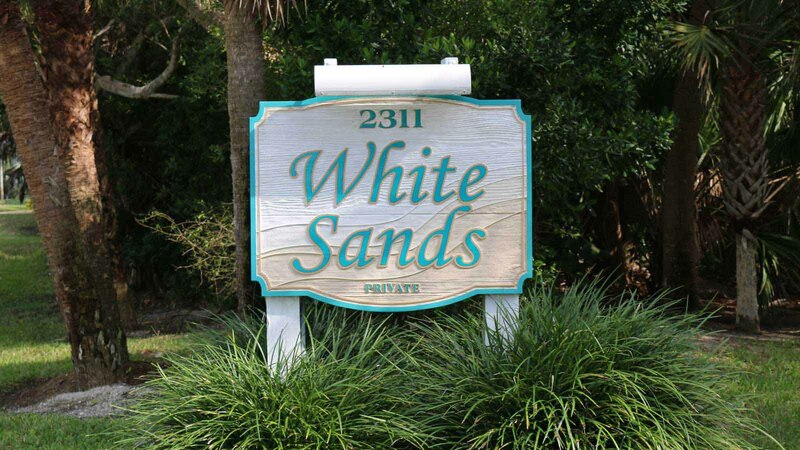 White Sands is a 14 unit Sanibel Island vacation rentals beachfront property. 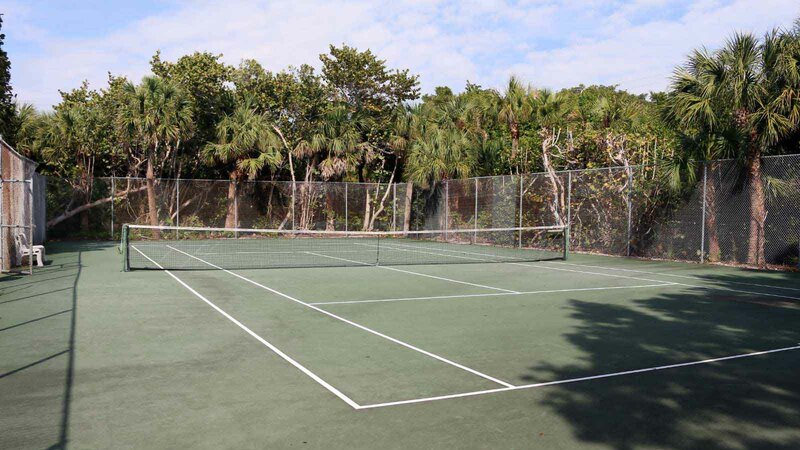 These Sanibel Island condo rentals offer attractive amenities. 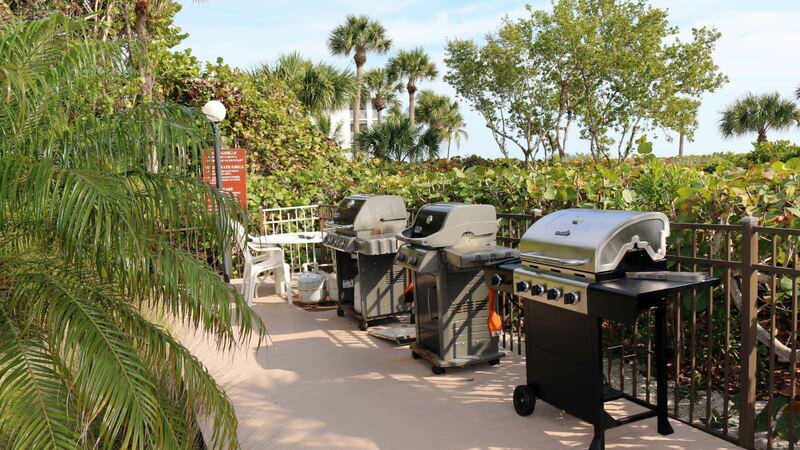 The pool has a large deck, perfect for lounging and the BBQ gas grill area is close by so you can cook out while you watch the family play in the pool during your Sanibel Island Vacations stay. 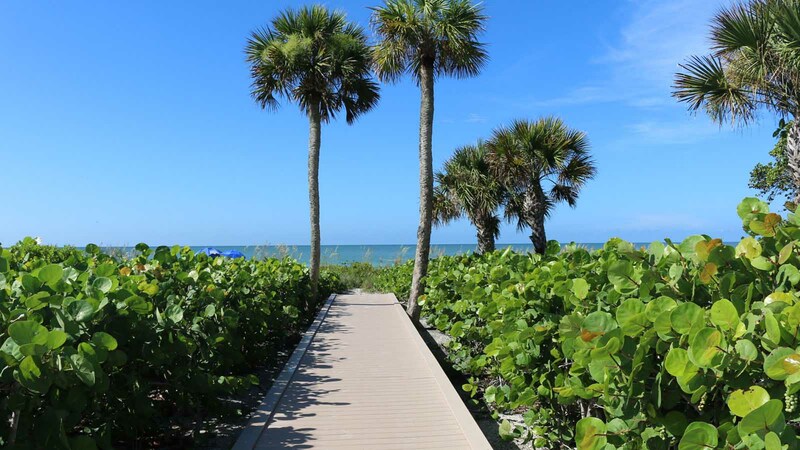 A short boardwalk takes you to one of Sanibel’s natural beaches where you’ll find shells and gently lapping waves perfect for the little ones to play in along the shore. 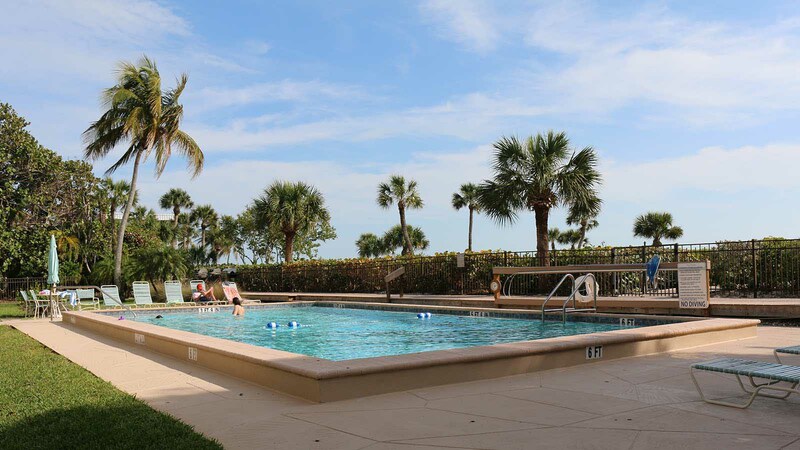 Each unit has two bedrooms and two baths with screened in lanais that face out to the Gulf waters and beautiful sunsets. 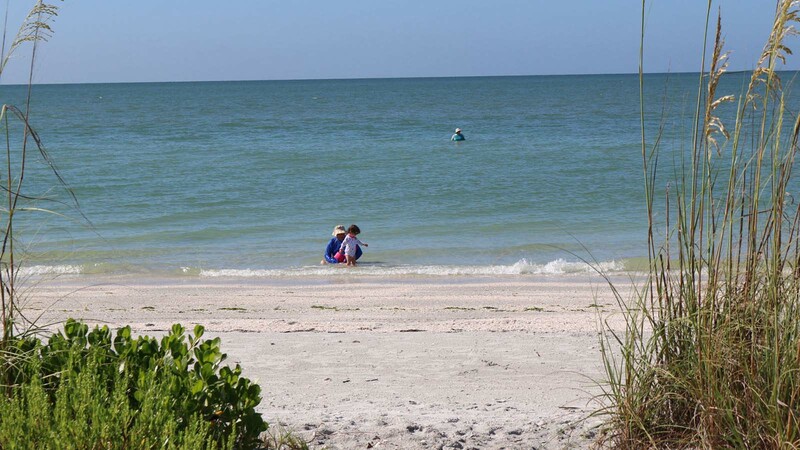 Sanibel Island Vacations are the perfect places to create life-long memories. Come and make some memories with us.